This tour is very popular for company day trips and special occasions. 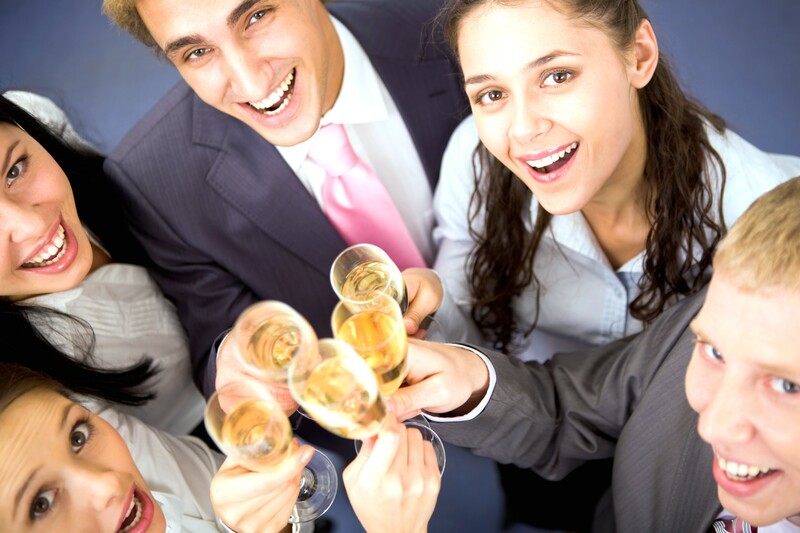 Celebrate your staff appreciation day, retirement, birthday or anniversary together in Wine Country. Embrace wine tasting at three unique style wineries tucked away in the vineyards and valleys of Niagara Wine Country. 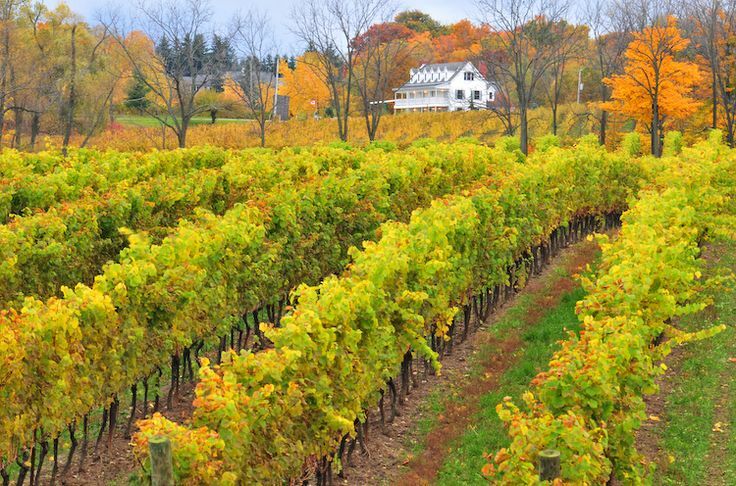 Enjoy the pleasure of sweeping vineyards, grandeur of greenery, cobblestone lanes, and picturesque vibrant countryside. 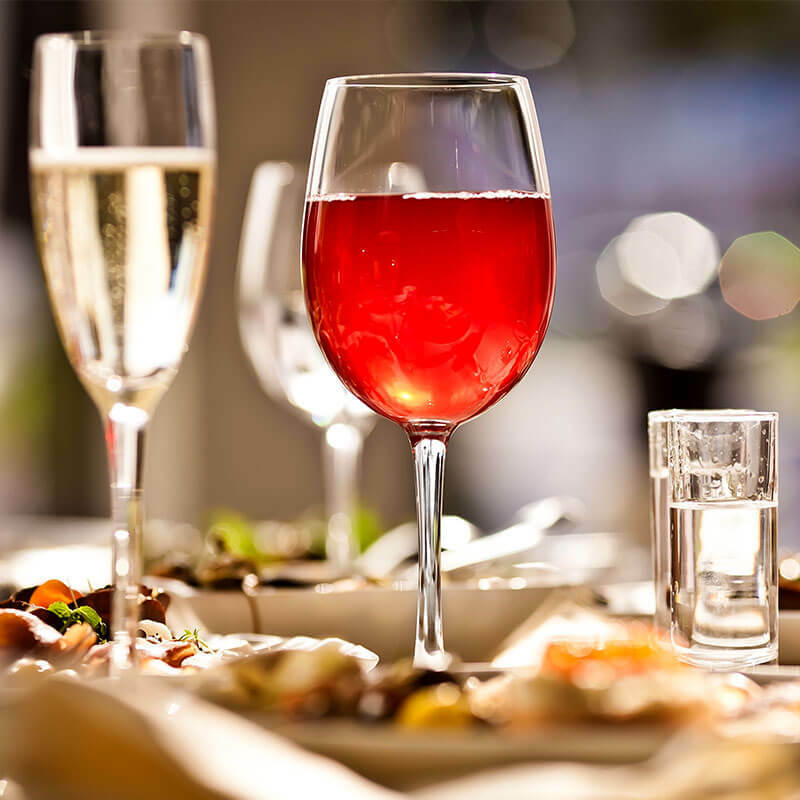 Indulge and enjoy decadent cuisine paired with your favourite wine. This is an excellent first- class experience. Your gourmet dinner prepared by a talented chef while learning all you need to know about wine tasting by award winning making team, Relax and unwind while you taste inspired cusine that has been passionately created for you. View the unique setting of a stunning vineyard vista view. Executive Niagara Chef’s enjoy creating mouth watering delicious delicacies for you and your guests to enjoy! 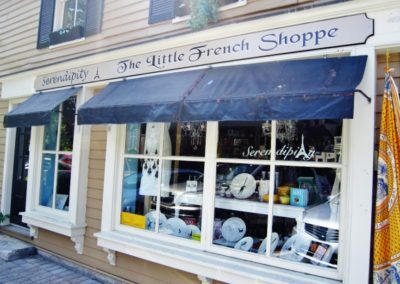 Tour Time (Flexible): 3:00 p.m. – 7:30 p.m.
Complimentary pick up and return to your hotel in Niagara Falls, St. Catherine or Niagara on the Lake. Pick up in Hamilton, Burlington, Oakville, Toronto, Cambridge and Kitchener areas. Text us or call us for more details and pricing: 905.321.3324. 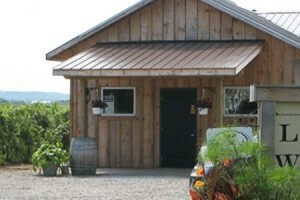 Visit best kept secret gem cottage style wineries, taste top award winning wines. 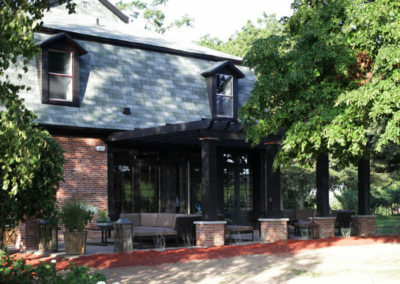 Learn on an extensive winery tour at one winery and wine tasting at three hidden away gem style wineries. Observe the insight into the wine making process from the crush to the barrel room. Meet the winemaker if one is available. This tour is designed to be fun as well as informative. Tutored wine tastings, to educate your palate and senses. Pick up and return to your accommodation. 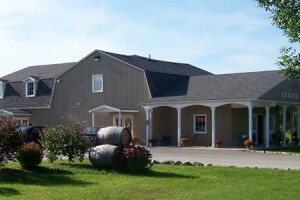 Niagara has so many wineries to choose from. 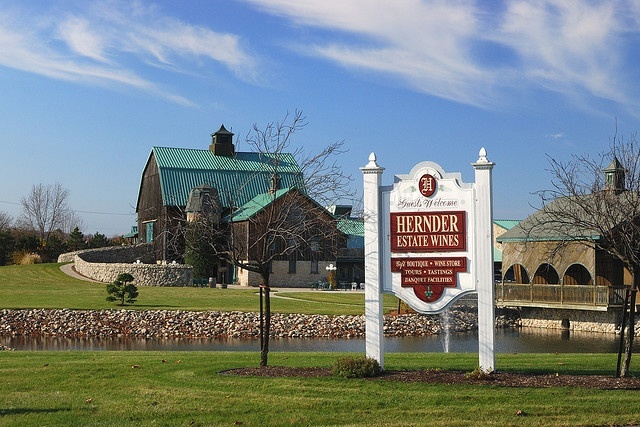 Be surprised at the complexity and the dimension of Ontario’s Award Winning Wines! Let us plan your tour! We offer a full range of custom tour packages! You choose and we will make it happen.With over 20 years’ experience in Wine Country & Special Event Planning, we are very experienced in coordinating your day trip or overnight retreat! You can sit back relax and enjoy along with your team or guests! Discover some of the most intimate and exclusive wineries! Specially curated wine and spirits tasting experiences that will educate and be memorable for a long time. This is such a simple solution to entertaining your guests! 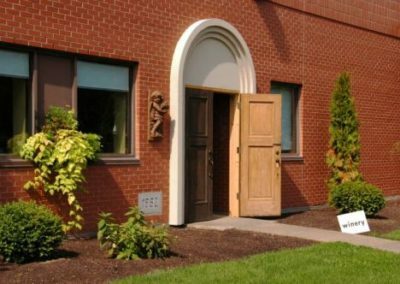 Pick up from your company office or a convenient location. Plus we offer luxury Limousine Transportation and Shuttle Buses. 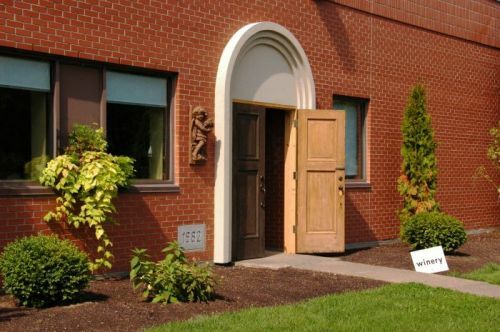 If you are staying in Niagara Falls, St Catharines or Niagara-on-the-Lake for a conference or a meeting, escape with us to enjoy the abundant sunshine, embrace your palate with exceptional wines and regional cuisine. If you are staying out of town contact us to arrange for pick up and return. 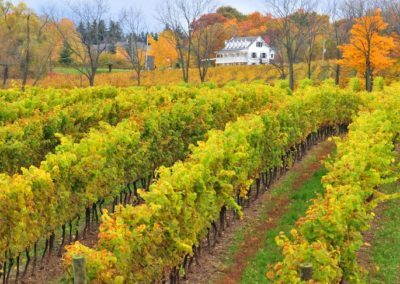 Discover Niagara on the Lake and Twenty Valley Wine Country, the birth place of Ontario’s modern wine making. You choose your wineries and timing.. (Complimentary pick up locally 20+ guests). Custom tour packages with pick up out of town. Brantford, Kitchener, Oakville or the GTA! Gifts available as well! 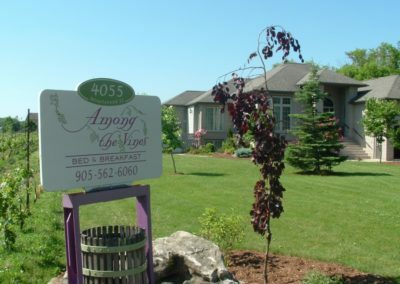 There are so many choices of local winery and fine dining restaurants in Niagara Wine Country. Peller Estates, Trius Winery, The Old Winery Restaurant, Riverbend Inn & Vineyard, Rockway Vineyards. 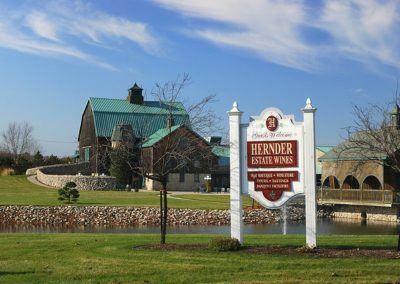 Benchmark, Two Sisters, Honsberger Estates, Konzelman, Peninsula Ridge. Vineland Estates, inn on the Twenty, Red Stone, Kacaba Vineyards, Stoney Ridge Creekside, Featherstone, 13th street winery, Wayne Gretzky, Ridgepoint, Di Profio, Vieni, Calamus, Cave Springs, Creekside, Pillar & Post, Queens Landing, Prince of Wales, Treadwells to name a few. Our sumptuous 3 course decadent dinner wine tour will surprise you with the complexity and the dimension of award winning wine and gourmet food! Let us plan your tour! 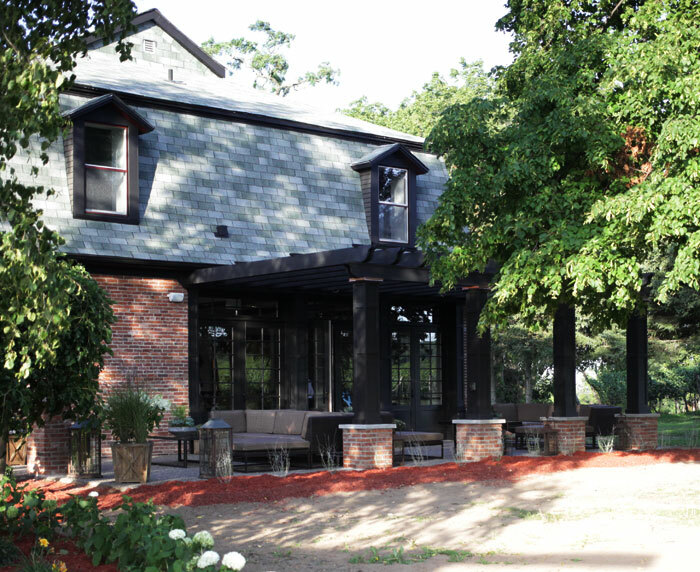 Escape with us to enjoy the abundant sunshine, embrace your palate with exceptional vintage wines and farm to table regional cuisine. Call or text us for pricing today! 1.833.321.3324 Local: 905.321.3324.